Topic: What is your favourite Aiba drama? I was born in December 1990, currently 27 years old. I was 25 when I became a fan in June 2016. Haikei, Chichiue-sama. 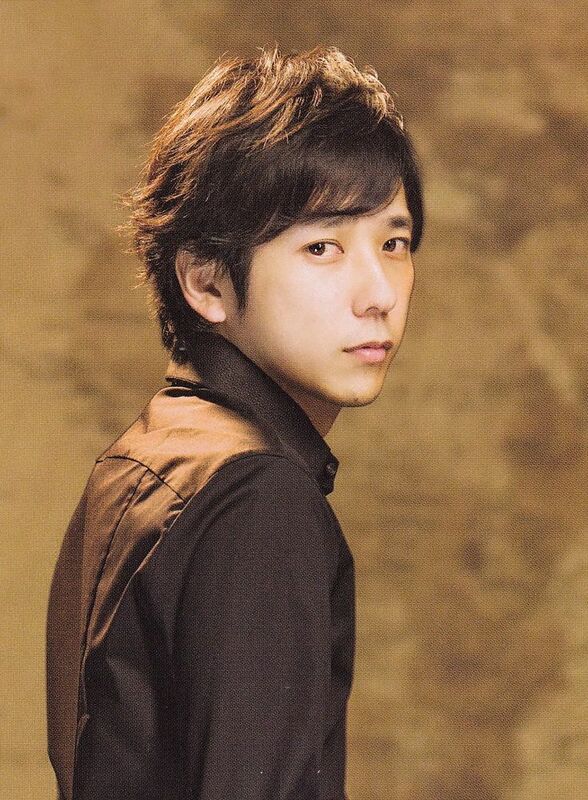 I like Nino as an actor, but there are a lot of the plots in his dramas that doesn't really catch me. But I do like both Yamada Tarou and Stand Up as well. 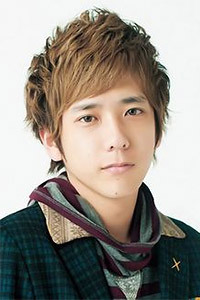 Topic: What's your favorite Nino solo? Re: What's your favorite Nino solo? Topic: [KOUHAKU] What do you think about Nino as a presenter in Kouhaku? Re: [KOUHAKU] What do you think about Nino as a presenter in Kouhaku? He did well. As Kantanaamaya wrote I would also say it was a solid 8 out of 10. I do prefer when it is the boys together and I fell the same last year with Aiba - but I am happy he brought the segment with Watanabe Naomi back. 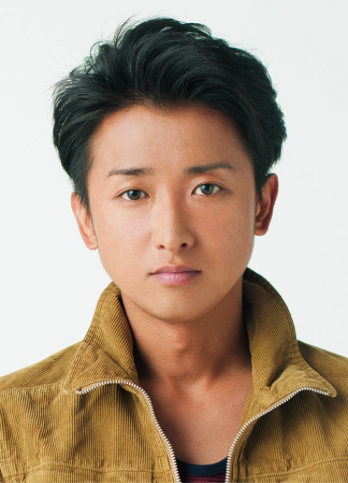 Topic: What do you have in common with Ohno? Re: What do you have in common with Ohno? 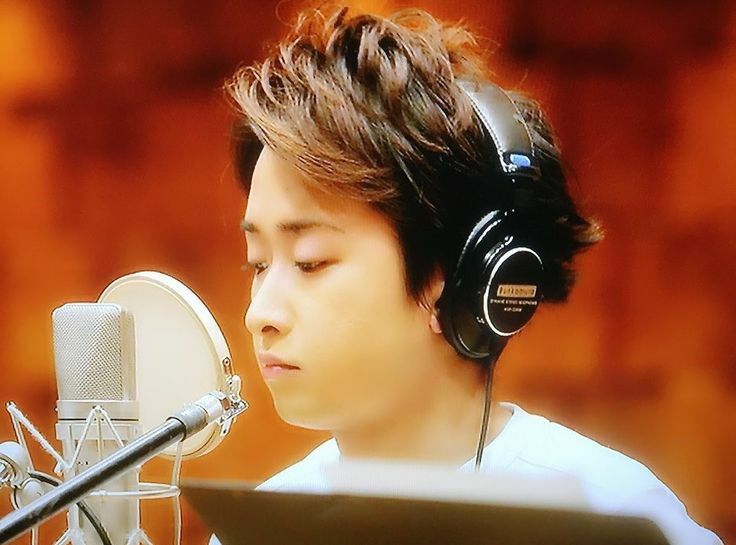 Topic: What is your favourite Ohno solo? It's like 2 seconds and they're talking about songs they dance to. I think it's in that part.